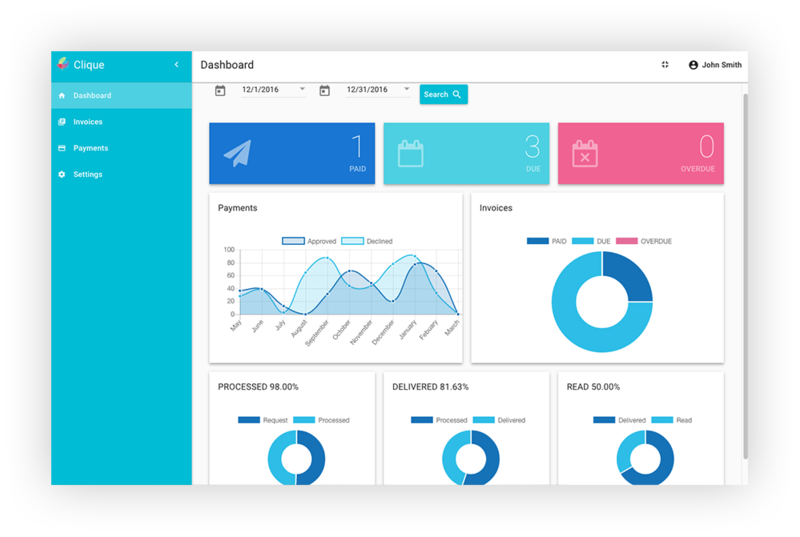 Clique does not only seamlessly integrates with QuickBooks but also integrates with Xero, FreshBooks & many more helping you process payments for less!. What We Do At Clique? We make it ridiculously easy to get paid while lowering your merchant account costs on average 30%. Clique is an approve intuit App available on Intuit appstore, Only application that passed tough Intuit security scan published on their app store.Clique Protect sensitive information, have secure cookie management, supportsTLS version 1.2 using AES 256 and in vulnerable to cross site request forgery attacks. 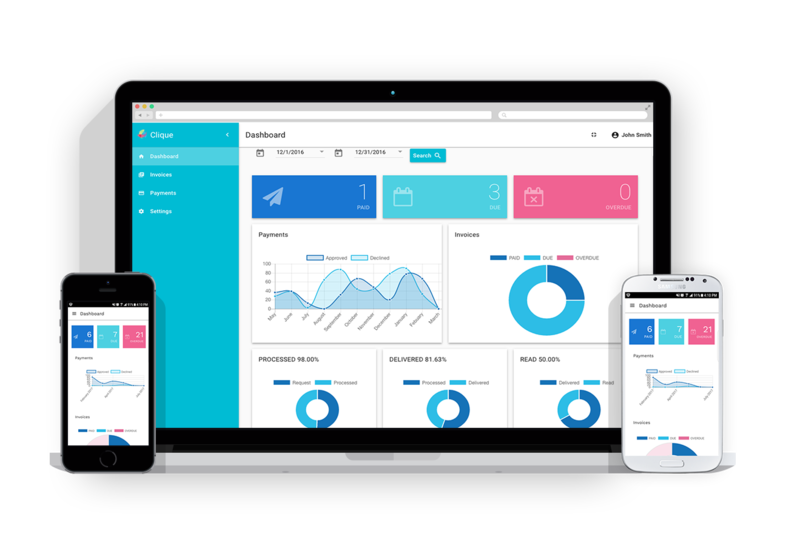 Integrates with QuickBooks, FreshBooks, Xero and many more. 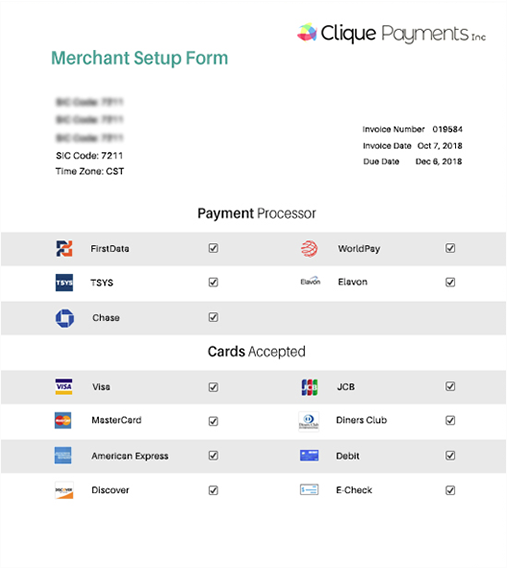 Clique invoice provides convenience access to Merchants enabling you to send, process and receive payments against invoices with the card provider of your choice. 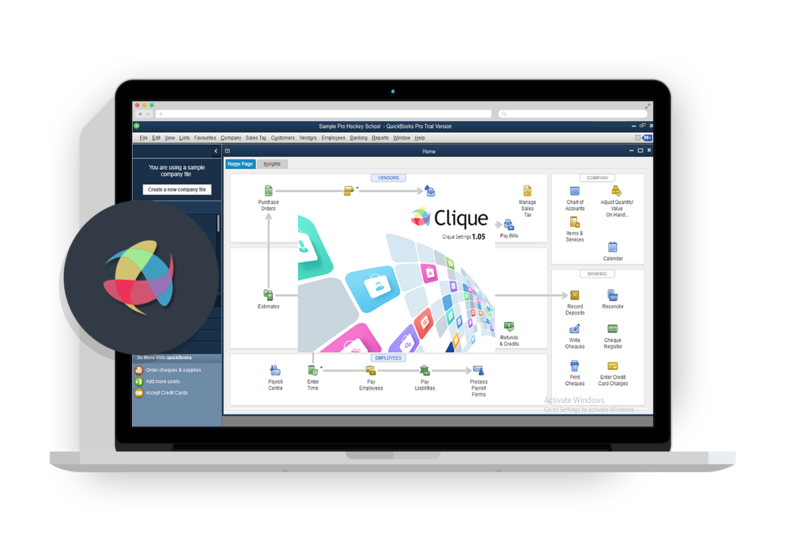 Get more value from Clique Invoice Pro featuring Recurring Invoices, Mobile apps & much more. With Invoice Pro enhance power & productivity on your finger tips. 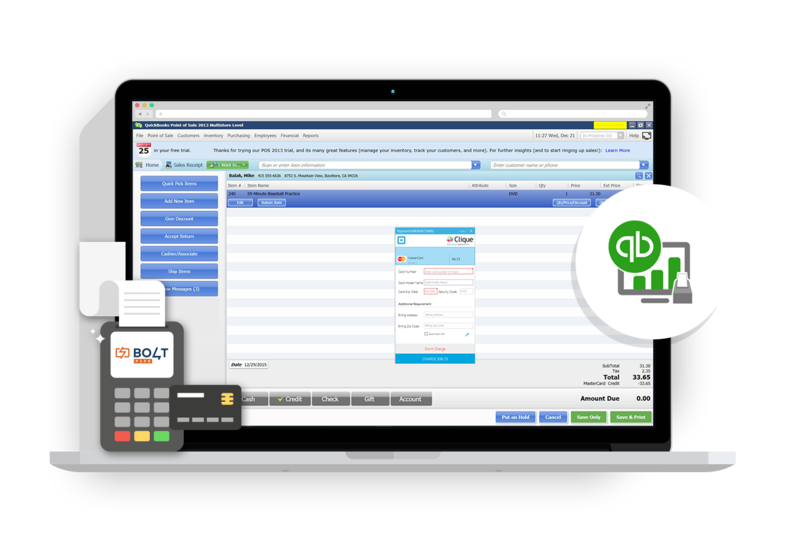 Seamless integrations with QuickBooks POS and many more. Clique POS takes integration with your favorite proprietary POS solution to the next level allowing payments from any card provider of your choice. Clique Financials directly embeds into your favorite Accounting Package allowing you to send, process and receive payments against invoices with the card provider of your choice. Trusted By Over 500 Businesses, Clique manage to process over $100 million annually! For merchants, Clique serves as a virtual point of sale terminal within QuickBooks, and can replace the physical POS terminal. 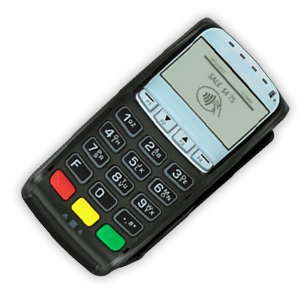 And merchants will not need to switch from their current payment processor to adopt it. Clique has been an excellent addition to the processes we use to provide exceptional customer service. It has saved time not only for our customers, but also for our staff. Customers love the ability to easily pay online with either check or credit card. And when they call us, processing those payments over the phone is easier than ever before. The customized programming that Clique provided to integrate with Quickbooks was exceptional. The IT staff at Clique is experienced, knowledgeable, patient and detail oriented. Their post implementation follow up was terrific as well. Thank you to everyone at Clique for helping us! Clique solved a serious problem for 3 large customer locations I was interested in processing for. They wanted to move away from QuickBooks and work with me due to next day funding and ease of record keeping. Clique made it possible. They were available to answer questions, fix or change anything that needed fixing and today I have a very happy customer whose three locations are running smoothly. Thank you Clique! Clique is so easy to use! Sending invoices has never been easier for our company. The fact that we are able to sync our information from QuickBooks makes it that much easier. My experience with Clique has been 5 star. Their product and customer service is superior and I highly recommend using them especially if you are looking for improved efficiency and great customer service. I have been very impressed with Clique. Their product is very simple and easy to use.I always experience quick response time if I need assistance and the integration into QuickBooks has been seamless.I highly recommend this product! We have been using Clique for several months now and are totally happy with the program. Even though we use QBO and can invoice through QBO, it's easier and more streamlined doing it with Clique and the data automatically flows into QBO. One of the great advantages I have found is that I can have a staff member prepare and send invoices out without having to give them access to the company's QBO file. Complete the form below and we'll be in touch to schedule your demo.